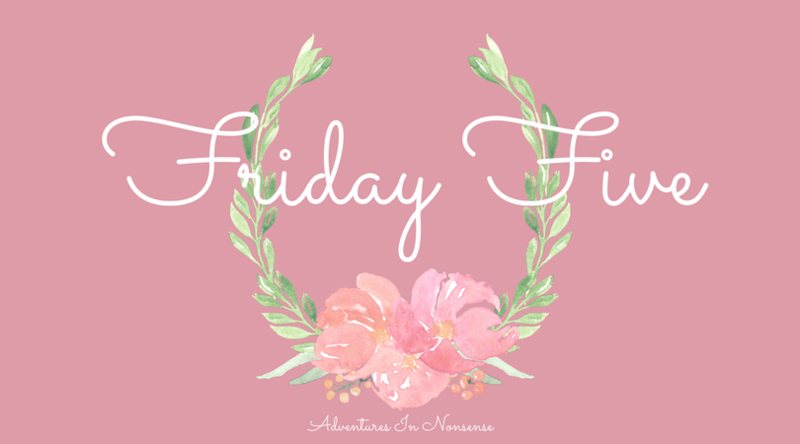 It’s time for another edition of Friday Five! Let me start by saying that I have no idea where July went. Seriously, can someone tell me where on earth the time has gone?! With that being said, here are my five favorite things this month. Erin Condren LifePlanner – My LifePlanner has been a life saver! Not only is it beautiful, durable, and practical, Erin Condren has so much more to offer! Best Ever Herb Dip – If you haven’t made this dip since I posted it last week, I honestly don’t know what you’re waiting for. Spiked Seltzers – This is super girly and I get it. I’m a big fan of the Smirnoff and Whiteclaw spiked seltzers. They’re the perfect summer drink! They’re flavorful without weighing you down (which is ideal when you’re at the pool!). 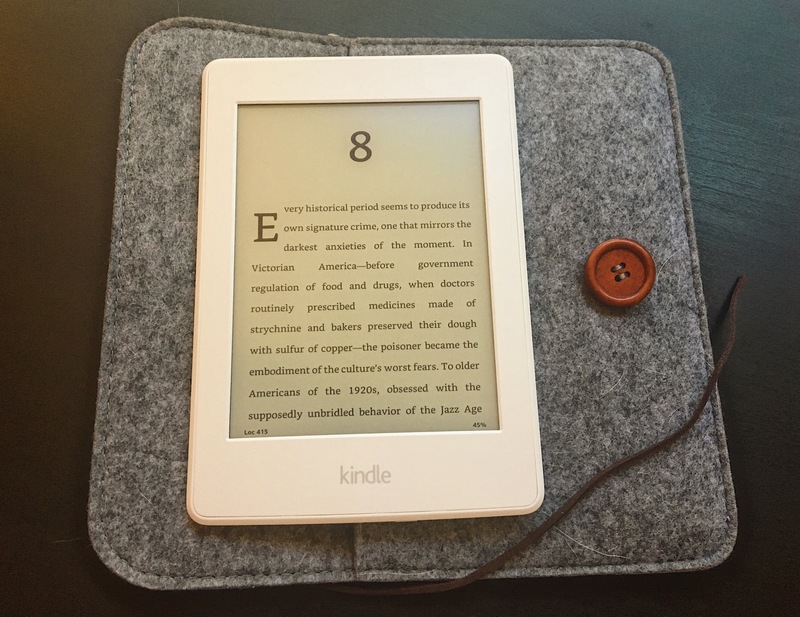 Kindle Paperwhite & Prime Day – This is technically two things, but it’s all one in the same. Though Amazon saw some issues at the start of Prime Day, I was still able to walk away with a Kindle Paperwhite and a new cast iron skillet! Not a bad haul, and way better than I was anticipating for my bank account. Sleep Mask – There’s a street lamp pretty close outside my window. I’m one of those people who needs pure darkness in order to sleep. I’m really into these “3D” sleep masks. I don’t really know how to describe them, but they don’t smother your eyes like a lot of others do. These give you the ability to blink and don’t shift all over the place. The only “difficult” thing is that the velcro from the elastic band gets stuck in my hair sometimes. How on earth is that (almost) a wrap on July?! Here’s to hoping for better things in August! Note: This post contains affiliate links, so I may receive a small commission from sales generated (at no cost to you!). Thanks for the support!